United Fresh continued its track record of providing informative and convenient educational sessions on the show floor throughout the expo. With 90 hours of education available in total, no matter the time of day there was an opportunity to attend a session featuring presenters with first-hand knowledge and experience in the industry. 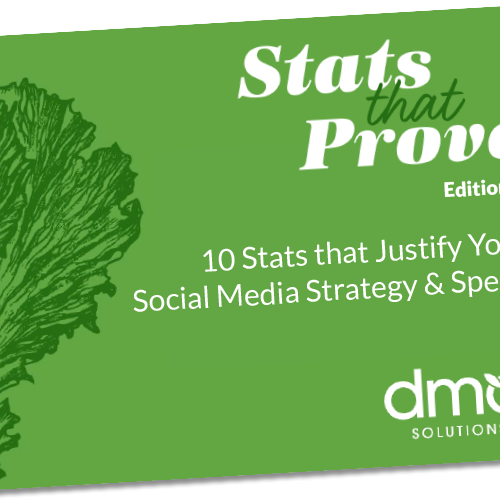 Produce marketers continue to struggle to identify the right influencers for their brand. Marketers should remind themselves that an influencer does not have to have the world’s biggest reach to effectively influence and represent your brand - they just need to have an audience that trusts them! 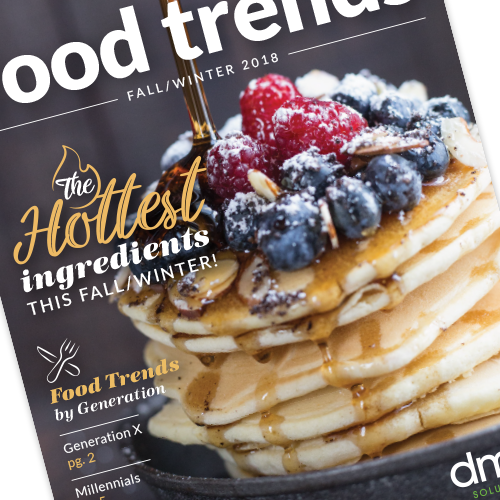 Shoppers are becoming increasingly jaded by government and news media sources because of “fake news.” They are beginning to look to brands and they want to hear from companies when it comes to understanding more about their food. 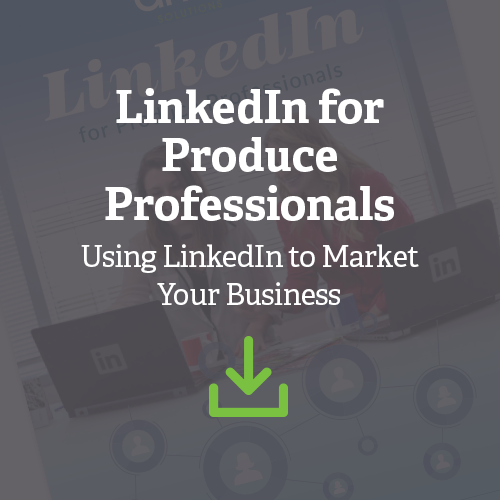 This is great news for produce marketers and presents a HUGE opportunity to set yourself apart as a trusted resource. 80% of consumers believe that there is room for more narrative around agriculture, paired with the fact that journalists’ credibility is up more than 12 points in the last 18 months, according to a study by Edelman. This signals to us that public relations and traditional storytelling through consumer media is not only relevant, but highly sought after by fresh produce shoppers. Emotional and mental health is more important to Millennials and Gen Z than weight loss and traditional physical health when it comes to fresh food options. The way we communicate our brand values and attributes should not only showcase dietary value, but also what it feels like to eat healthier, spend more time with family, and enjoy life to the fullest. During our X-Change session we discussed The Five W’s of Measuring Marketing Data, and learned that you, fresh produce marketers, struggle to identify ways to collect and utilize data that can be used to shape a marketing strategy. Your first barrier is likely selling the idea/need to your executive leadership and we understand. 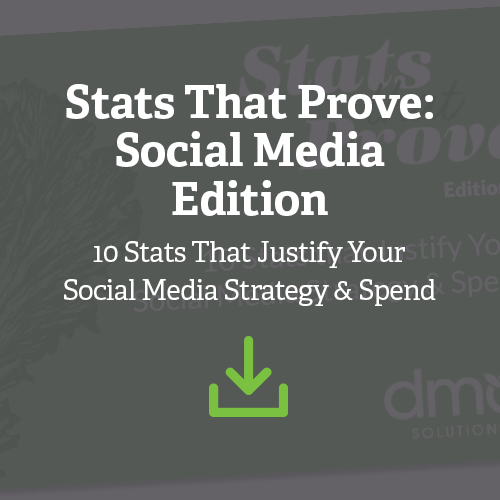 Take steps to make a case for the need with a competitive or SWOT analysis to help you get the resources you need to ensure marketing is driving demand of your products or services. 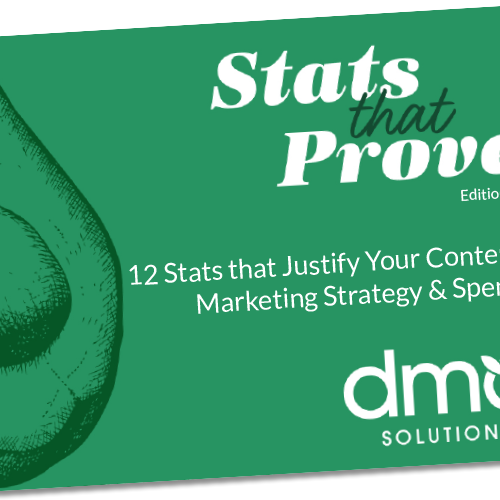 Better yet, take a moment to subscribe to our newest quarterly reports featuring “Stats that Prove” to help guide your marketing efforts. 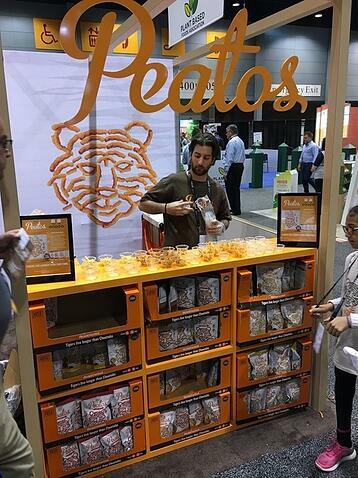 The newest addition to the United Fresh Expo dazzled everyone we spoke with and quickly became the go-to destination for product sampling on the show floor. As fresh produce marketers, we saw the potential gold mine this addition to the show could provide to brands looking to align themselves with basket-adjacent products star power, and we were right! We fell in love with Purely Pecans’ creamy pecan butter, plant-based Peatos and Pulp Pantry’s guilt-free “pulp” granola that pairs perfectly with fresh fruits and veggies alike. 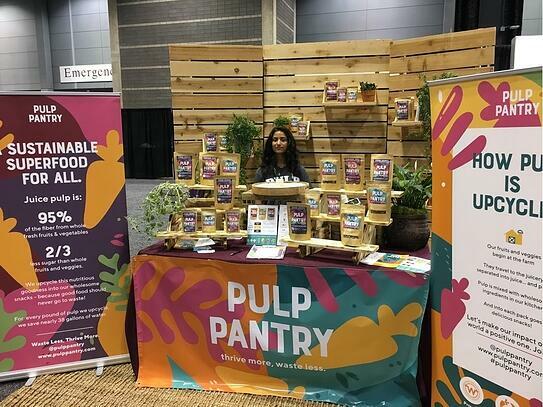 Speaking of the SmartFood Expo, we were blown completely away by the powerful presence of several women-owned startups dominating these aisles on the show floor! 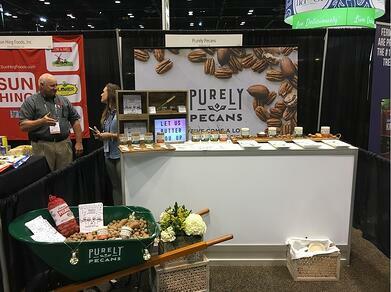 Specifically, Purely Pecans and Pulp Pantry touted that they are women owned businesses and we loved visiting with each company and hearing their stories. 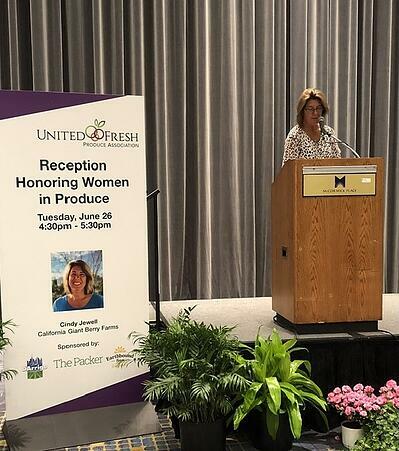 While we’re on the subject of amazing women, we can’t talk about the 2018 United Fresh Expo without emphasizing how blown away we were by the excitement and support surrounding Cindy Jewell, United Fresh Chairman of the Board, as the honoree for the 2018 Women in Produce reception. This event continues to be a highlight of the United Fresh Expo year after year due to the way it unites our industry and brings women (and men) so much closer together to support one another. We loved hearing Cindy share her story and see the outpouring of love and support for this deserving honoree. In addition to the Women in Produce reception, we were thrilled to see Mayda Sotomayor, CEO of Seald Sweet, receive The Packer’s 2018 Produce Woman of the Year award! Mayda is a glowing example of a strong business women serving our industry and leading us to new heights in production, importing and supplying fresh products to homes across the USA. United Fresh continues to place an emphasis on providing children with access to fresh fruit and vegetables in schools and this was evident during the show. 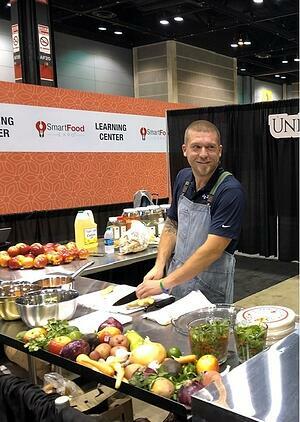 The School Foodservice Forum that first launched at the show in 2017 is hosted by the United Fresh Start Foundation and continues to provide foodservice professionals from schools around our country to participate in the convention and further develop ways to gain access to fresh fruits and vegetables for their school cafeterias and meal programs. In addition, we were so happy to see and contribute to the graduating class of United Leadership Program’s fundraising efforts in support of the United Fresh Start Foundation, exceeding $28,000 in donations. Congrats to Class 23 and thank you to their contributors who will ensure that children will have access to fresh fruits and vegetables in the coming year! We were so happy to see influencers and even reality TV show star and Jazz Apple ambassador, Chef Adam Glick, attending council meetingsand walking the aisles at United Fresh this year. 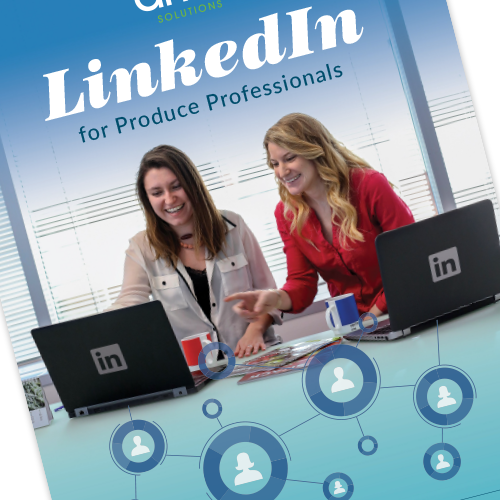 One of the questions we heard multiple times throughout meetings and conversations was “do influencers actually play a role in driving demand for fresh produce?” The answer is yes. In fact, during the SmartFood educational session On the Horizon: Healthy Food Trends we left affirmed hearing that core SmartFood shoppers more actively research “better for you” products both in-store and outside the store using online resources, in-store signage, books and magazines, social media information and specific diet guidelines. 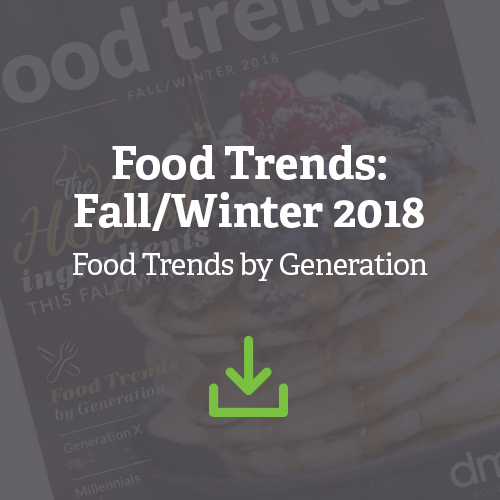 In addition, their research shows that word of mouth is one of the most powerful ways to drive new item trial of SmartFood products making a case for a marketing plan with influential people that can advocate - whether verbally or online - on a brand’s behalf. We encourage Fresh produce marketers to consider the pros and cons of working with influencers before aligning a personality to your brand. The FreshTEC tradeshow blew us away with its continued growth and presence as a key destination on the show floor for produce professionals. The industry continues to receive support from new cutting-edge technology solutions and startups that are disrupting our space. From robots, to preservation technology to cloud-based software solutions, it is evident that the future of fresh produce has arrived! 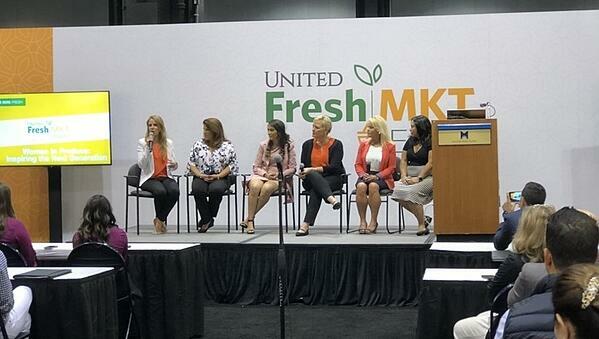 What’s Next for the United Fresh Convention? As members and champions of United Fresh, each year we actively seek input from exhibitors and attendees about their experience at the show. First and foremost, it is evident that we truly enjoy the opportunity to come together as an industry. The face to face time is clearly a valued outcome of attending a show such as United Fresh. And as we stated earlier, we believe United Fresh delivered on it's promise with the new collaborations on the show floor and expansive education. Everyone we spoke to was blown away by the weather (that is, when it wasn’t raining), spoke highly of the educational sessions that they attended and the time that they had networking with colleagues. Though most were happy with the overall experience, several elevated questions around the future of the tradeshow and their interest in attending vs. exhibiting, value of a booth investment and the location (is it time to leave Chicago?). Which got us thinking… perhaps the time has come for United Fresh to consider a volunteer leadership committee dedicated to strengthening the annual convention by engaging members, show attendees and exhibitors. We want to encourage you to speak with United Fresh leadership and the incredible thinkers and doers on the United BOD, as we have, with input on how to improve the United Fresh trade show experience. If you have ideas or recommendations for making the show more valuable to your company, contact them directly as your membership provides you with a voice! For us, the show was a success and as proponents of the promotion for and access to fresh fruits and vegetables, we are in support of future events that help us achieve these two very important goals. We’d like to hear your thoughts about "what blew you away” during the show! You can comment here or tweet us @TheCoreBlog to give us your two cents.